Sherlock Holmes has always been a source of inspiration for many artists. This mysterious detective has won the hearts of millions of people around the world via some of the amazing stories written by Sir Arthur Conan Doyle. Along with his inseparable companion, Doctor Watson, Sherlock is capable to solve some of the most complicated cases in the world as his deductive logic and attention to detail make him a super-human. Tom Horn Gaming is a popular online casino software development company that decided to pay tribute to this legendary detective by making a slot called Sherlock: A Scandal in Bohemia. This 5-reel slot with 25 paylines will take Sherlock, and his friend to the Kingdom of Bohemia and the case that he will try to solve will include the King himself who hires Sherlock to look for a photograph which was stolen and which could shake his throne. However, the game is not set in Bohemia, but rather in an environment we all relate to Sherlock, which is London. The gloomy streets during the Victorian era perfectly depict Sherlock’s state of mind and make us even a bit afraid as we spin the reels and help this legendary detective solve his case. As soon as the game loads, the reels located on London streets will fill with symbols. If you manage to land three, four, or five Sherlock symbols, you will have an opportunity to start the Newspaper Bonus game. You will get to look at the photograph that the King of Bohemia was looking for during the bonus game and if you do not manage to find it, you will end the bonus game. On the other hand, if you manage to find the photo, you will receive hefty rewards. There is another bonus symbol in the game which is depicted by the King of Bohemia himself. If you manage to land three, four, or five Kings on the reels, you will activate another bonus game called the Paparazzi Bonus Game. During the game, you will see various paparazzi appearing in order to take a photo of the King. The game ends once no paparazzi appears on the reels. 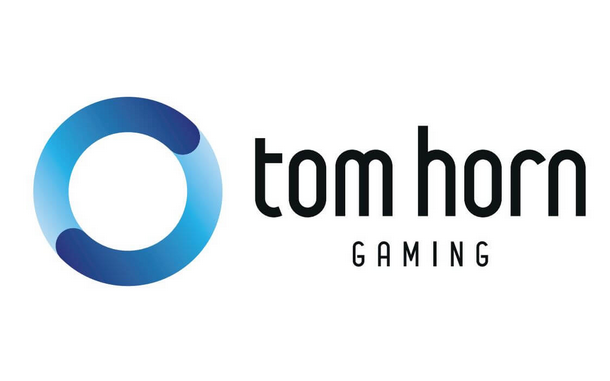 Tom Horn Gaming published an official press release which reveals some important information about the game and the story. What you need to know is that the person who actually has the photo is Irene Adler and Holmes will chase Irene as you spin the reels. This amazing game revolves around a great story based on Sherlock Holmes. However, the most fascinating thing about it is the great gameplay which will immerse the player right away as the team at Tom Horn Gaming managed to brilliantly capture the dark atmosphere of the Victorian Era London. Therefore, make sure to check out this game if you like Sherlock and enjoy spinning the reels and winning potential lucrative cash prizes!